Thud!. 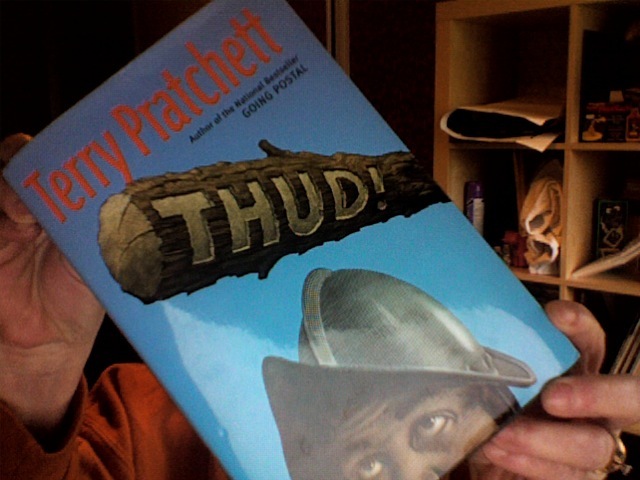 A very good book in the Discworld Series سے طرف کی Terry Pratchett. Wallpaper and background images in the کتابیں to Read club tagged: book image thud terry pratchett discworld silly sarcastic funny.